Antigone Rising storms into 2013 with a foot stompin' new single and a founding band member on the cover of Time Magazine. 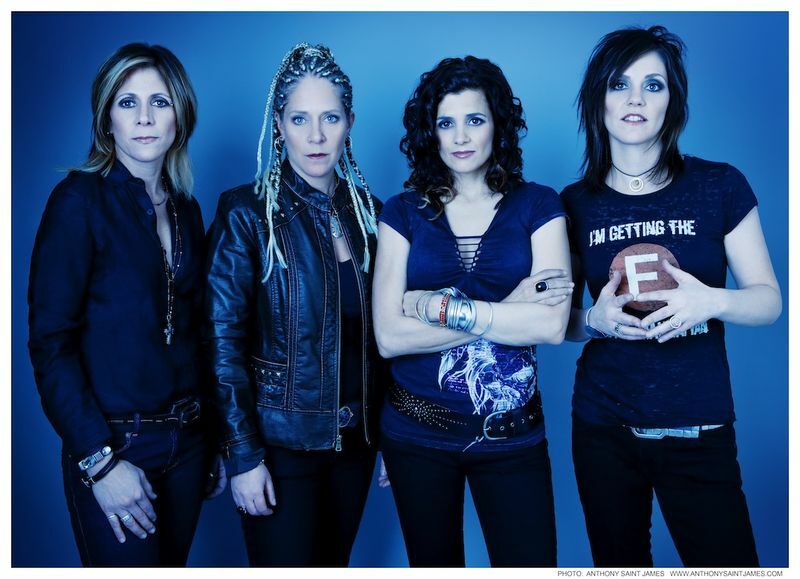 When the New York based, alt-country female rockers do-something, they do it big. Catapulted into the national spotlight in 2005 with groundbreaking major label debut that landed them in the top 20 of the Billboard Heatseekers chart for entire year, the ladies love outdoing their past accomplishments. Best known for relentless touring and masterful musicianship, the band played upwards of 280 shows a year in their early days. Whether it was an open mic on a Monday night or a jam packed New York City hometown show, the ladies and their infamous Vanna White (the band's beloved 15 passenger van) eventually blazed a trail straight to arenas alongside The Rolling Stones and Aerosmith. Their next chapter starts now. Antigone Rising's latest single, "That Was The Whiskey" was co-written with good friend and song writer Lori McKenna (Faith Hill, Little Big Town, Hunter Hayes). "Whiskey" is getting praise from critics as a foot stompin' mash up, perfectly blending the band's ability to rock with their gift for writing undeniably catchy songs. The Video for single is in rotation with CMT.com and various internet outlets, and the EP is due out later this fall. To hear and view "That Was The Whiskey" click on video.